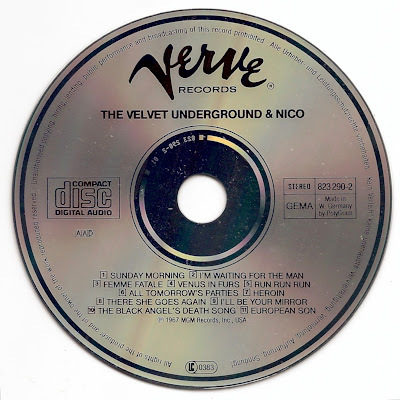 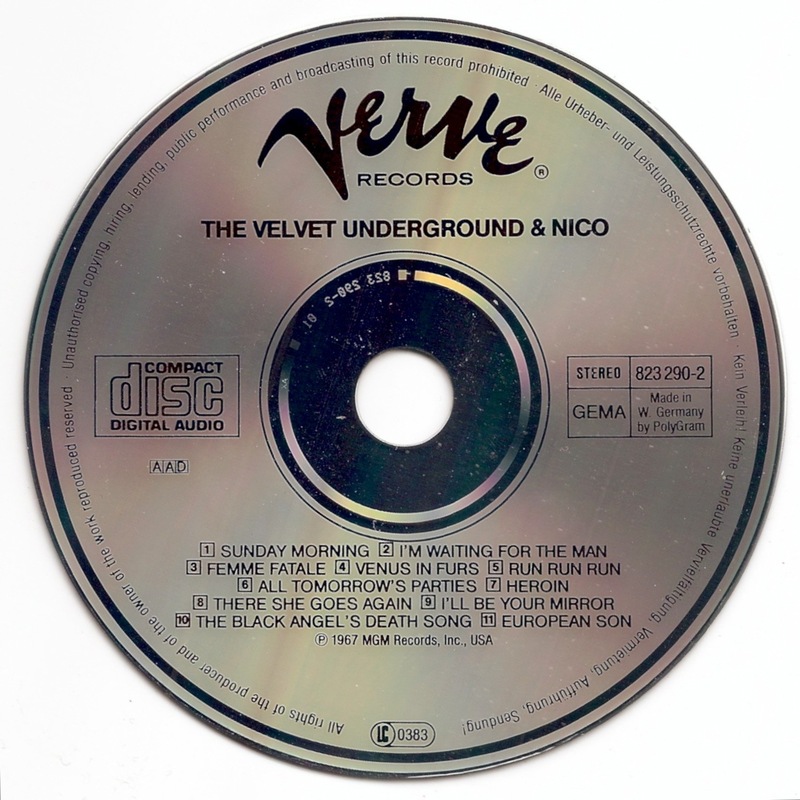 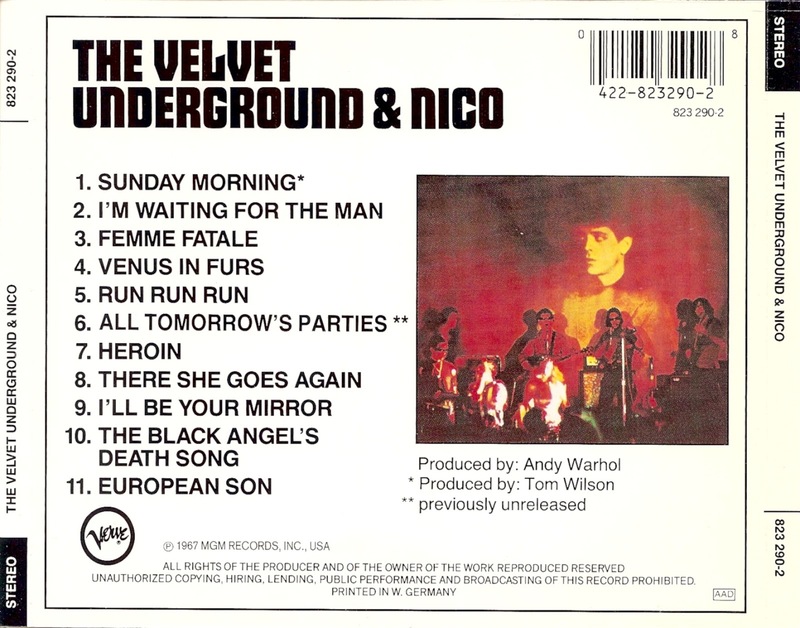 The Velvet Underground was an American rock band formed in New York City. 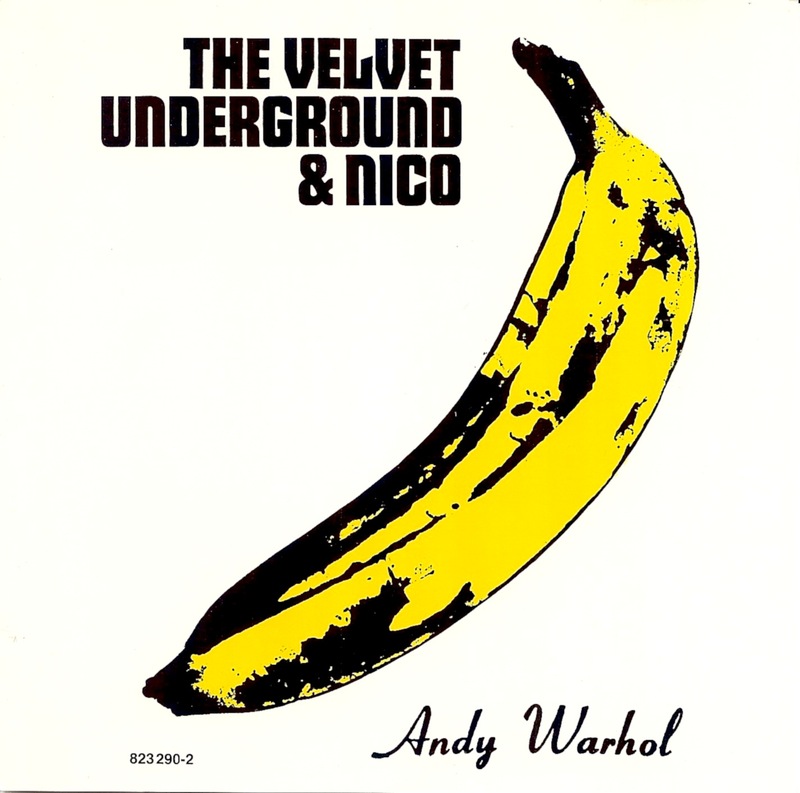 First active from 1964 to 1973, their best-known members were Lou Reed and John Cale, who both went on to find success as solo artists. Although experiencing little commercial success while together, the band is often cited by many critics as one of the most important and influential groups of the 1960s.